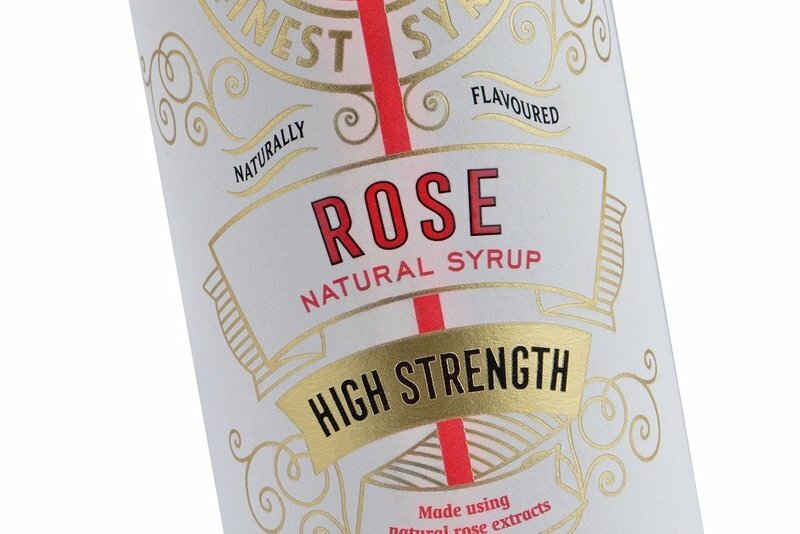 A creative range of labels for more than fifty flavours of this unique, colourless syrup range. 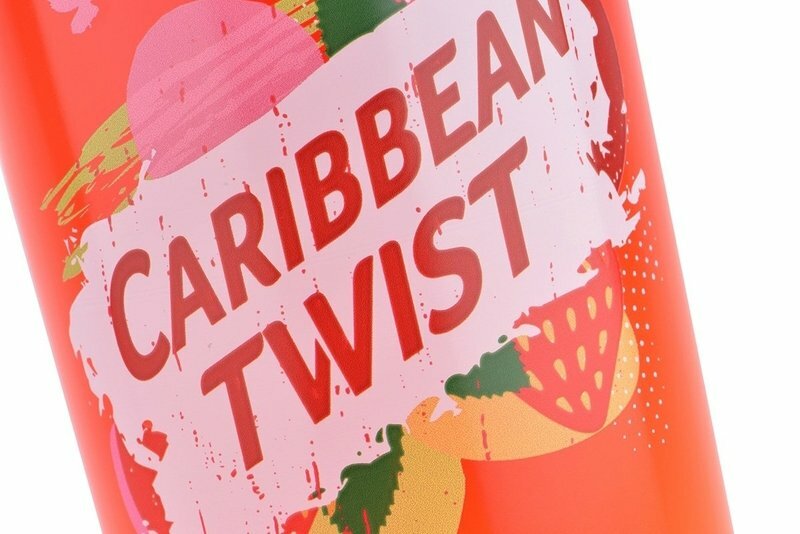 Digital print was the obvious choice for such a large variety of beautiful labels. A good quality uncoated material was used to give a premium feel to this handcrafted, artisan product. The high definition print lends itself to the artistic imagery of the fox that appears on most of the labels. 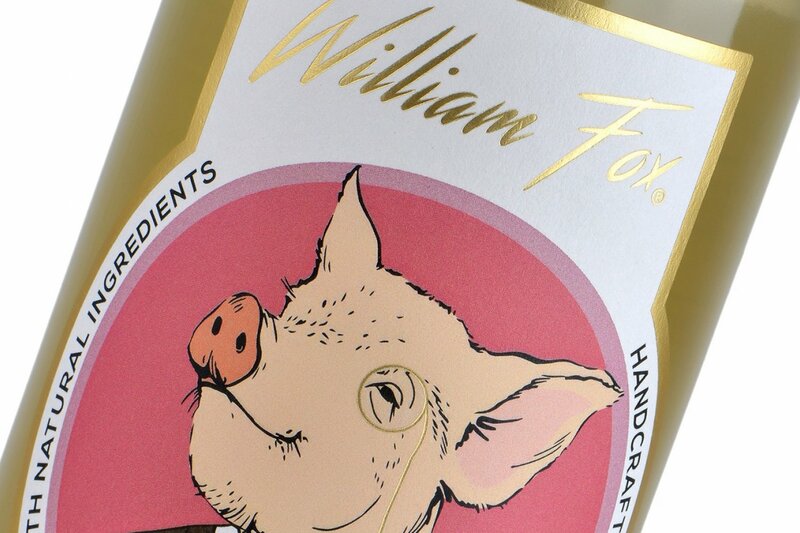 The addition of hot foil for the fox’s monocle and on the border, further enhances the image, giving the label a feel of dignitary and provenance, with its regal fox image. This is the only colourless syrup range in the world, and its uniqueness is celebrated with this vast range of quirky labels. There is amazing attention to detail in creating so many designs, all with different backgrounds, which makes this range of labels one of our favourites.